My Cyan Cayin N3 is on it's way. Always listened music on the HTC 10 which was OK.
Now with the U11 it's a step backwards. So a DAP is welcome then. Hope it will top a HTC 10. I guess it will. Was planning to buy a Fiio X5II but after seeing and reading all the reviews. The N3 is the best bang for the buck. And the HiBy feature looks like it's awesome, this way you can make it a streaming device in combination with the smartphone. Very clever. No need to pay 300 dollar+ to get Wifi capabilities. Going to listen on the Momentum. And ordered the HD650 and Amp it with the Topping Nx4. Can't wait until it arrives all. Uninstalled and re-installed USB driver multiple times and now working, both to recognize drive and to use as DAC. WOW Spotify on laptop thru N3 sounding AWESOME! I'm sure this problem is caused by something I did. Glad to hear you have solved your problem! Have any of you had any similar experience? Can you describe your playback condition in more detail? Playback mode: Sequential playback of a complete folder? Shuffle playback of all song? File Format: all songs in one format? mixtures of different PCM format with different resolution? mixtures of PCM and DSD format with different resolution? Condition of the Pop sound: happen in every song? happen when change a folder under folder playback? Any additional detail to help us understand your playback condition will help us to identify the cause of the pop sound, and then we can determine whether that is resolvable. I just received my N3 today and so far I'm very happy about the sound and UI. However, there's one problem. With sensitive IEMs (I've tried IE80 and SE535), I can hear a clear background hiss, which can get annoying in quiet environments. Is anyone else having this problem? Is there a solution? Sorry to know that you have hissing problem with your IEMs. The SE535 is super sensitive, so not surprised that you can hear background noise at time, if this only happen at very quiet passage or when no music is playing, and you can't hear the hissing during regular music playback, then that can be consider normal. Hissing in IE80 is unexpected. How obvious are the background hissing with IE80? Same audiable level as SE535? Regarding the volume and EQ control in digital output, we shall revise the digital output setting in near future, all digital output will be fixed at "native volume" eventually. Wait, you're going to limit the ability to put EQ on the digital out? I just discovered the N3 last week and have been seriously researching it with the intention of buying - I have a Mojo and am looking for a good portable source, so I'm basically your target market. The N3 has great reviews and looks like it has all the features I need. The problem with the Mojo is that it's a bit light on bass, so I'm really keen on a source device that can apply EQ to the outgoing digital signal. At the moment I just use my phone, but would prefer a dedicated device (to have greater storage, and due to some ongoing problems with my phone dropping the audio out). But if you get rid of the ability to EQ the digital out the N3 just won't cut it anymore for me! I don't understand why you would get rid of this function? The major feature of this new firmware is the formal introduction of HiByLink from HiBy Music. While this can be generally perceived as a phone-based remote control, the technology is actually much deeper than that. The HiByLink is a lossless resource sharing platform. It is based on duplex BT communication right now and might extend to cover other wireless communication means in the future. 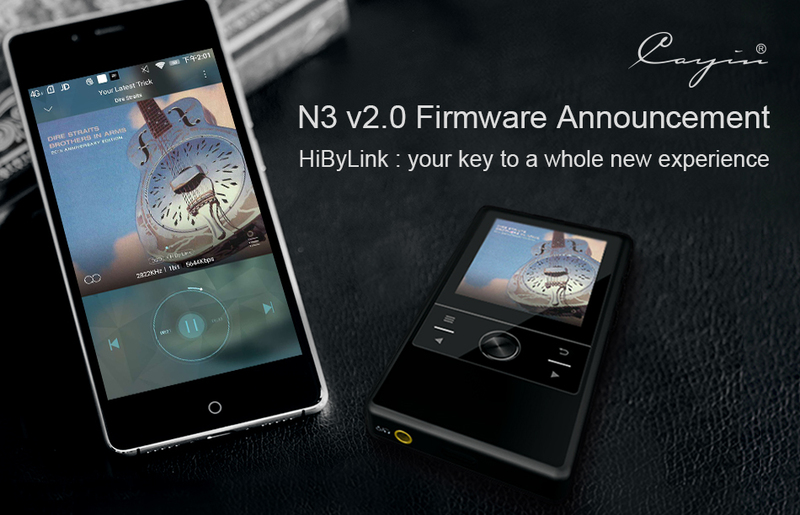 The HiByLink will connect your N3 DAP with the HiByMusic App on an Android mobile device (iOS device will be supported in the future) and your music resources will be shared with the HiByMusic App, the latter will read the file, manipulated the content, and control (feedback) the N3 operation. It can even offer user operations that are not originally available on the N3 DAP. 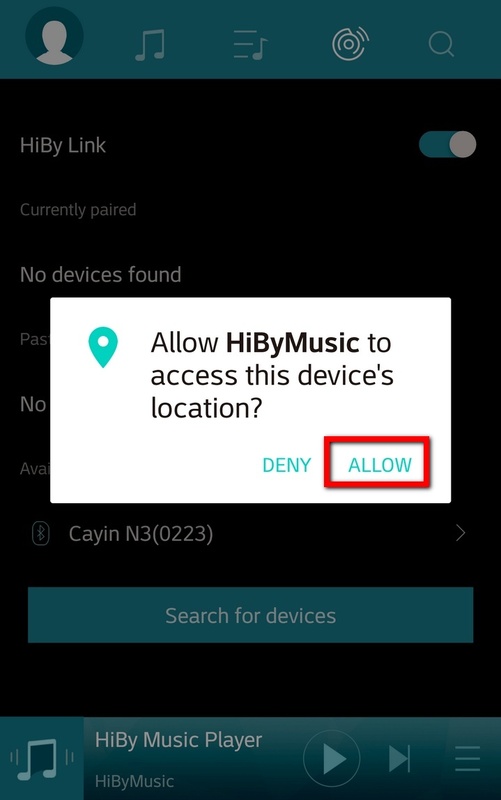 Saying the HiByLink has revolutionized the user experience of N3 is a bold claim but I am sure you’ll agree with this after you tried out the new firmware and HiByMusic App in pair. Just to name a few, gone completely was the issue of clicking the wrong capacitive button, and the up/down, left/right, next/pre controls are a lot more intuitive. 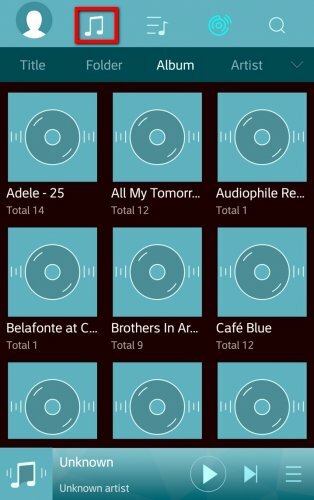 You can browse through long lists of folders or music files at ease, and even create playlists on the big screen of your mobile phone. The best part is that you can perform all these while the N3 stays in your backpack/pocket or having the N3 connected to your home Entertainment system and you are relaxing at your sofa 3 meters away. Incorporate HiByLink* to connect with HiByMusic App. Improve the Bluetooth connection stability with Apple MAC systems. We recommend users to start playback AFTER Bluetooth paring is completed. HiByLink is only available in Android environment right now, the iOS version is under development. 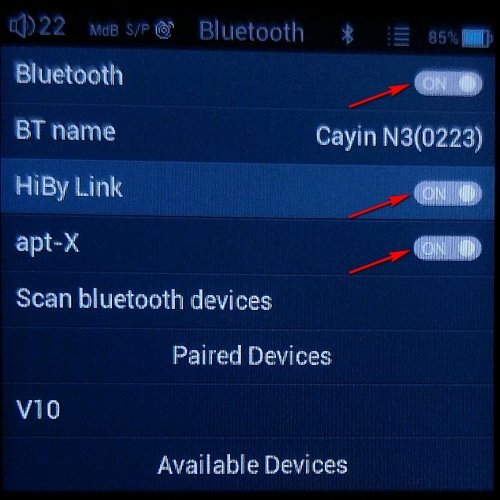 When HiByLink is turned on, it will occupied the BT connection, N3 cannot function as wireless Bluetooth DAC at the same time. 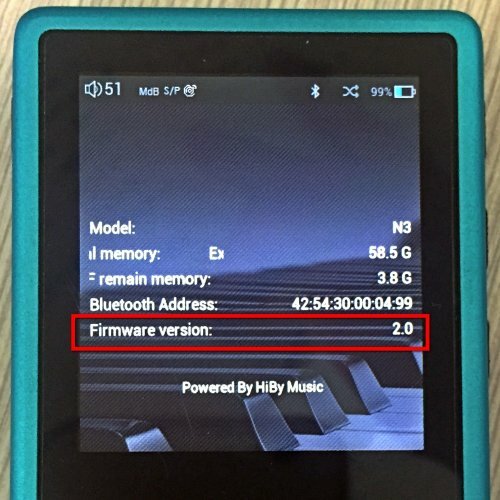 Each version of firmware might contain minor different, consumer please decide on your own accord whether you need to update the firmware of your N3 DAP. Under normal circumstances, firmware upgrade will not cause any damage to user information, but Cayin cannot exclude the possibility of upgrade failure due to mal-operation or any other reason. For these reasons, you might be required to format your N3 DAP and result in losing person data stored on the player. We strongly suggest you backup all your personal data stored on the player before you perform firmware upgrade. 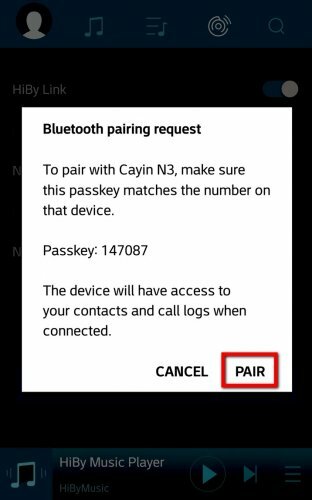 Download the latest firmware from Cayin website (www.cayin.cn). Decompress and copy the N3 firmware file (update.upt) into the root directory of a TF card. While N3 has been turned on, select “System Setup” and scroll all the way to the bottom of the list, select “System Update”, the system will complete the upgrade process automatically, and reboot the player after update is completed. While N3 has been turned off, hold the round physical “Enter” button, and then hold the “Power on/off” button, the system start the firmware upgrade process and will complete the process automatically. It will reboot the player after update is completed. Note: N3 can support FAT/FAT32/exFAT/NTFS formatted TF card during the firmware upgrade process. When the upgrade is completed, you can verify the current firmware version number by selecting “System Setting” menu, under “About the Player and storage information” option, check out the “Firmware Version” detail. 2. 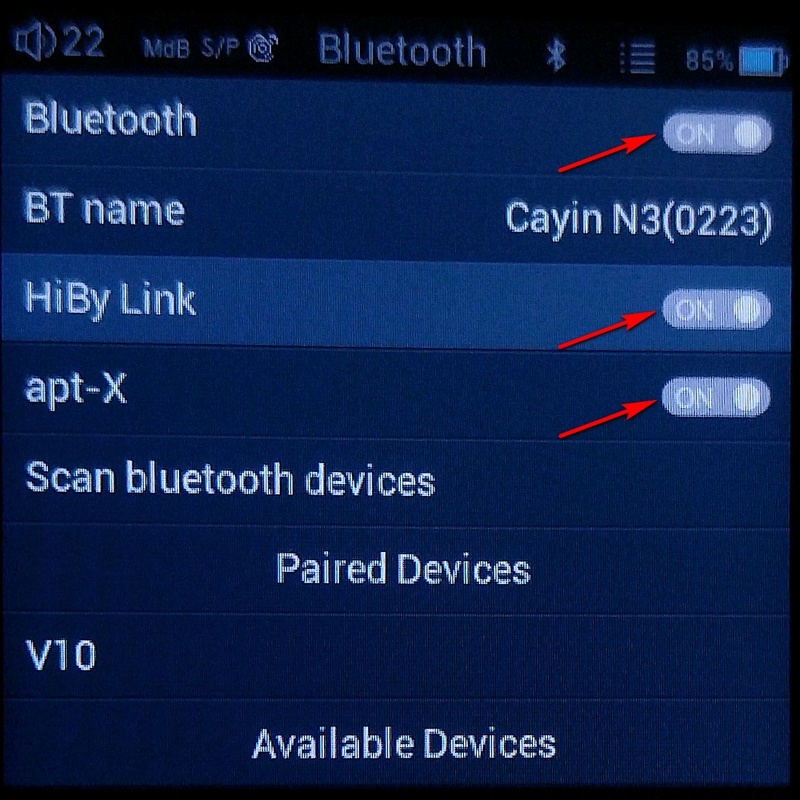 Turn on the Bluetooth of N3 and you can see the new HiByLink option; turn this on and set apt-X to On as well. 4. 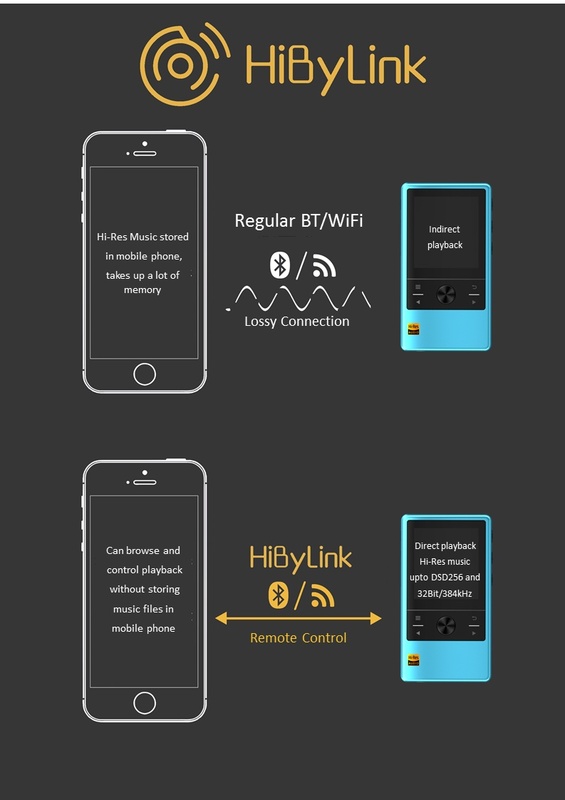 Start up the HiBy Music App, tap the HiByLink icon, and turn on HiByLink; the system will pop up a window to seek your approval to set the Bluetooth to broadcast mode. 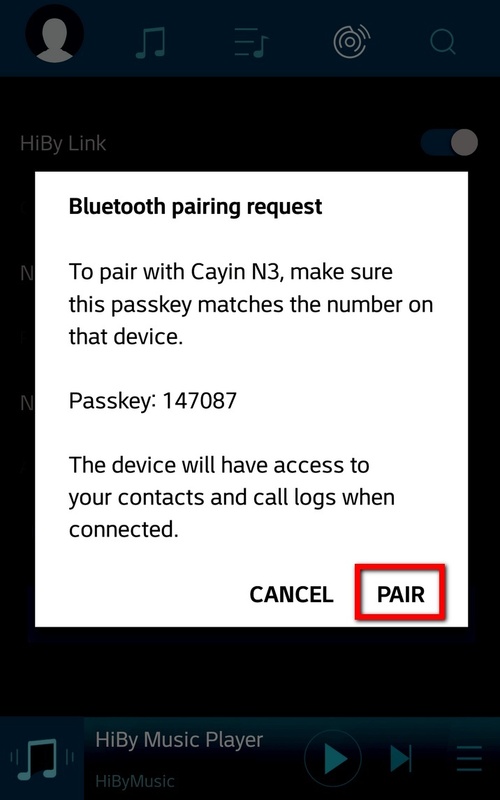 Make sure you have turned on the Bluetooth of both N3 and your mobile phone now. 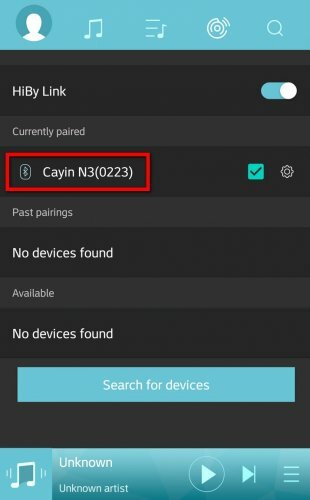 Click “Search for devices” to locate your DAP, and the system should display your N3 DAP as an available device, you can now select N3 to proceed. 5. 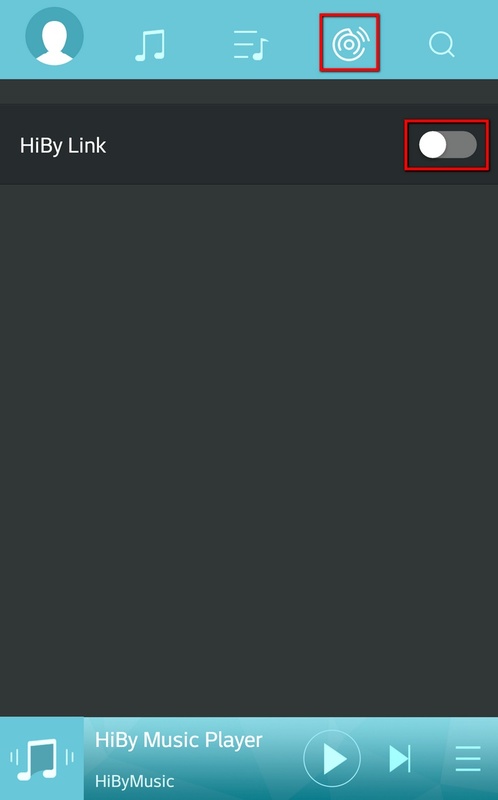 After you select your device, the HiByMusic App will display a pairing notification. The N3 will NOT display any passkey. 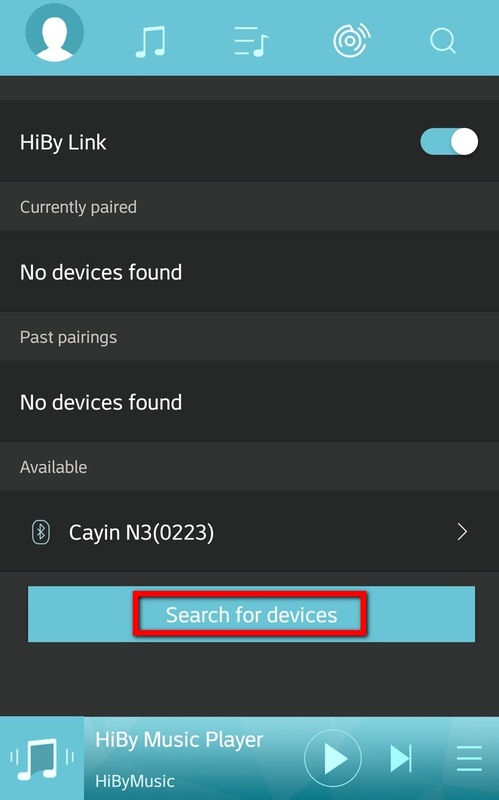 We recommend you to setup the connection from the HiByMusic App, so please select the “Pair” option. 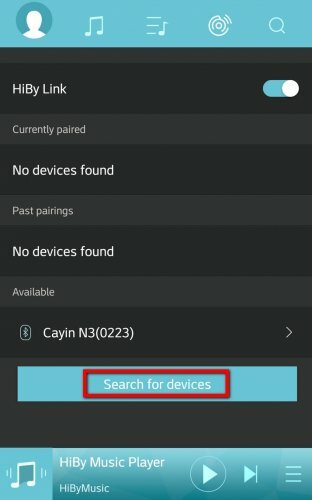 N3 will now be displayed as a “currently paired” device. 6. 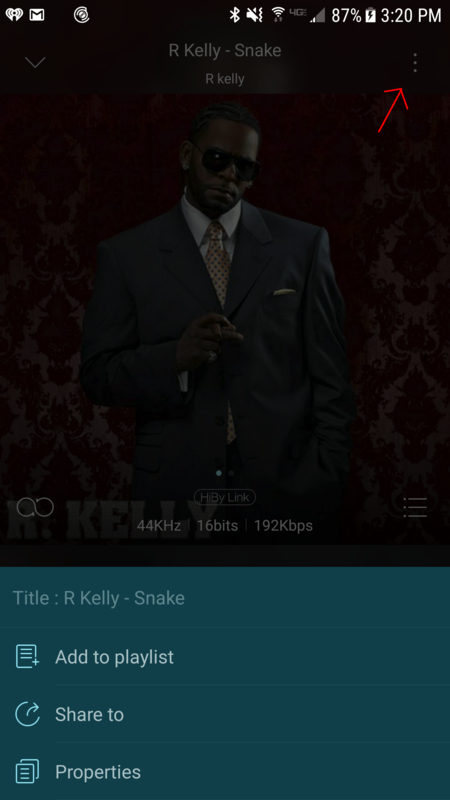 You can now leave the HiByLink page and go back to the music playback interface by pressing the Music Note icon. 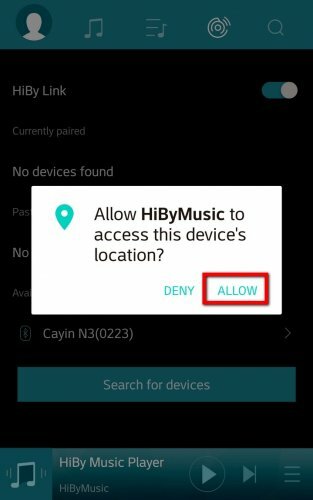 From now on, all display and control on the HiBy Music App will pertain to / be directed to the remote device (i.e., your N3 DAP). We recommend you to scan your music before you move on. 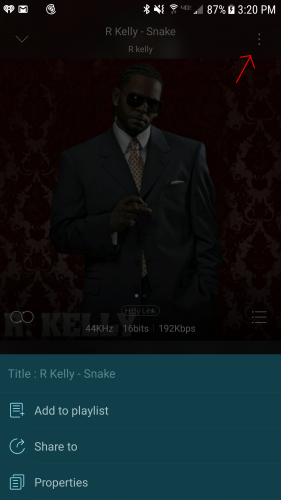 While the music files will be sorted into Title/Album/Artist/Genre, the album art from the remote device cannot be displayed in thumbnail views; they can however be displayed on the playback screen. 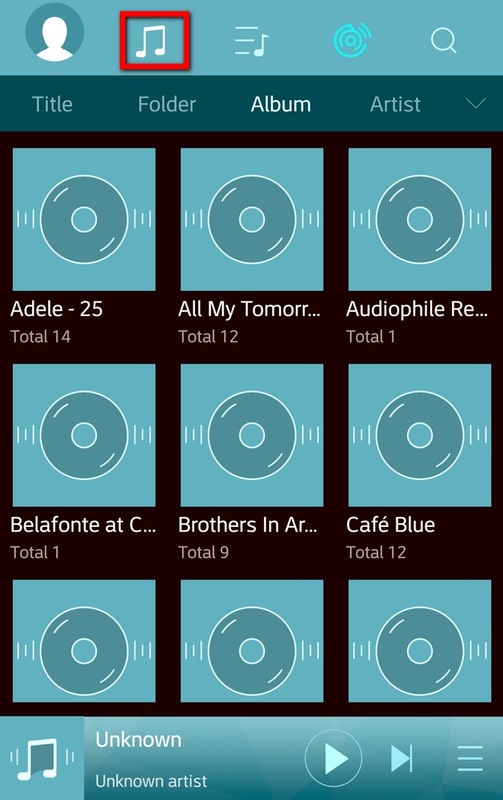 I am loving the HiByMusic app for the N3! But since this is a beta version, who do we contact with issues? * At random times, I am presented with the Android Location Services asking me to turn on locations? Why does this keep popping up? Why is location necessary for a music app? * When the N3 is on a screen other than the Now Playing screen, the phone will not update it's album artwork, until the N3 is returned to the Now Playing screen. This also happens when album art is turned off on the N3. Thanks for the reply. The hissing with IE80 is definitely less obvious than with SE535, but it's still very noticeable and can get annoying sometimes. To put things into perspective, the hissing of my Cayin N3's output is a lot louder than my iPhone, because I cannot hear any hiss with my IE80. 1. Location info is necessary for BLE Bluetooth devices, which use GPS to detect nearby devices and power on only then. BLE support is planned but not yet finished in implementation in the beta, which is why location requests come up vut do not affect the operation with regular Bluetooth devices. 3. Does the option come up if you hold your finger on a track in list view or tap the menu arrow on the right of a track listing? Ive downloaded the One from the anticipated beta that was posted here by Andy and then the one thats on the N3 new V2 firmware. None of them works on those 3 devices. 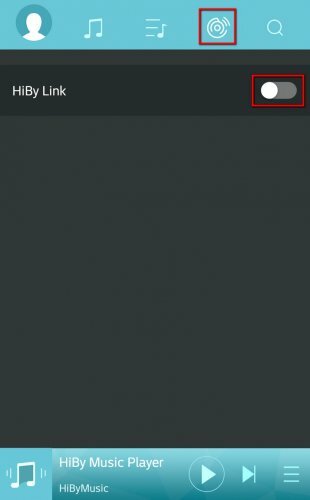 The HibyMusic app all close abruptly when connecting to the N3 via HibyLink. If i dont turn on HibyLink on the N3 then i can connect to it as a bluetooth receiver from the same devices, so bluetooth is working on the N3 and on the android devices. Thanks, will try to follow that thread also. Wow the feature set looks even more impressive than i initially thought. Gets me more inpatient to get the N3. Kudos to Cayin and HiBy for making this possible. Thanks Joe for your response. I did find the Delete menu on the menu for the track in the track list. I was looking for a delete on the now playing menu where you can add the track to a play list. See attachment. But twice now, when into the red zone (below 10%) the charge took 6 hours+. I understand the charging should be around 2 hours. I have several means to charge, one is an Anker multi device charger that delivers 2.1-2.4 amps to each device. Both set ups are working fine on all my devices. I'm wondering if this will improve or is something amiss? I'm wondering if this will improve or is something is amiss? What cable are you using to charge? I know you said your charger delivers 2.1-2.4A, but that doesn't mean the cable does. Here's a good example of what I'm talking about. Even though it's about Lightning cables the same results apply to all cables - micro usb, type C, etc. I am using the branded cable that came with the player. Is it that Cayin provides a cable that doesn't charge the unit to their specs?